In the attic of his house Sam finds a leather case that belonged to his great great grandfather, Freddy Ovel. The case contains a diary, and as Sam begins to read it he is taken right back to just before the First World War when Freddy was a boy. Sam also finds a photograph and discovers that at his age, Freddy was his exact double. 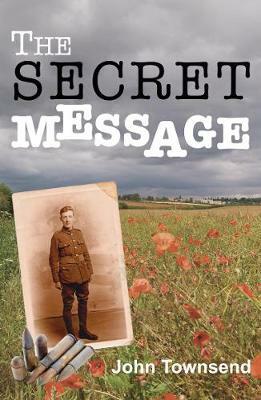 But the diary unlocks much more than just the events of the war. Sam discovers that there is much more to 'Freddy' than meets the eye - not only heroic wartime deeds and terrible injuries, but also some very dark secrets. Thought-provoking and poignant, this book is an excellent way to teach children more about history and the first great war of our times. As part of the Cold Fusion series, this stimulating read is for the curious child that wants something a little more demanding than the usual range of books on offer for their age group.